Our mission is to create a sustainable revitalization and promote preservation, protection, and interpretation of the Marmaton River for the enjoyment and education of current and future generations of visitors to and citizens of Fort Scott, Bourbon County, and the State of Kansas. The Fort Scott Bourbon County River Authority has officially named the North Loop walking trail the Belltown Trail. The trail was named after the area called Belltown that existed on that land from approximately 1880 to 1950. The board felt it was appropriate to name the trail after the community that occupied the land and thrived there for many years. 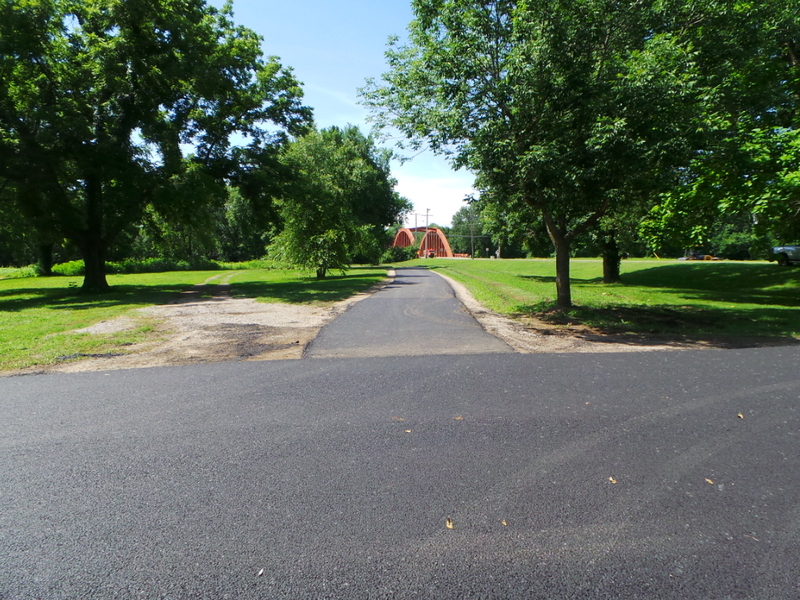 The River Loop Road project in the park has been completed. This project begins the process of development on the South side of the Marmaton river. 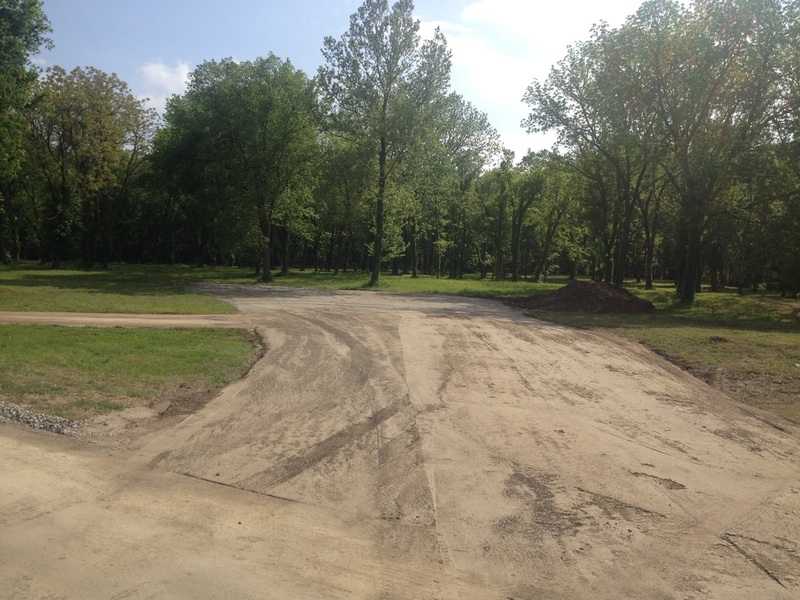 The completion of the River Loop Road is a primary piece of our vision to develop the park area. Additional development will be done along road as funds are available. The Fort Scott Bourbon County River Authority board of directors has accepted a bid for the construction of our River Loop Road on the South side of the Marmaton River. The new road will run from National Avenue to the East, under US 69 Highway and loop back. The River Loop Road will form the anchor for development of additional trails both South of the river and East of US 69 Highway. The estimated project cost will be approximately one million dollars. Construction will begin in the Spring of 2015. A ribbon cutting was held to officially open the Phase I trail at the Riverfront Park. Members from the Fort Scott Bourbon County River Authority board of directors, members of the Developing The River as an Asset team, and representatives from both the city and county government were present. 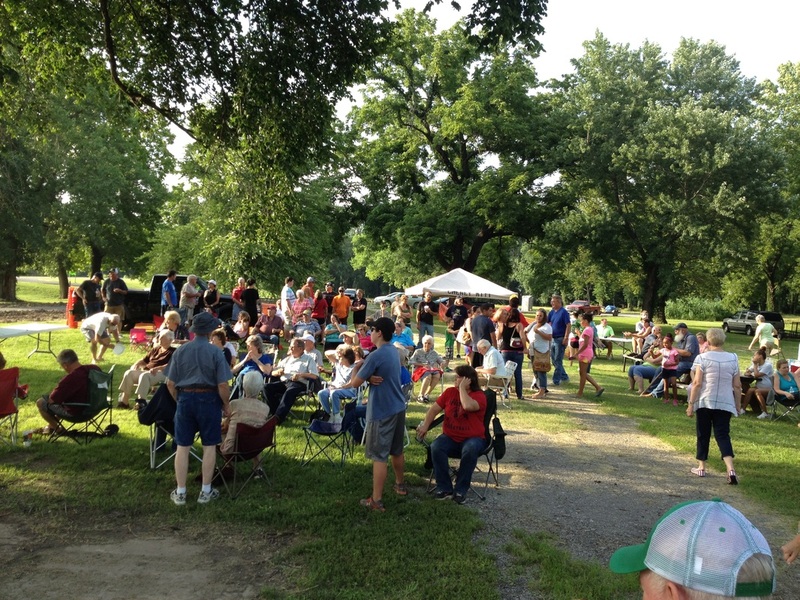 The 6th Annual Riverfront Festival was held on July 5th, 2014 at the Riverfront Park. 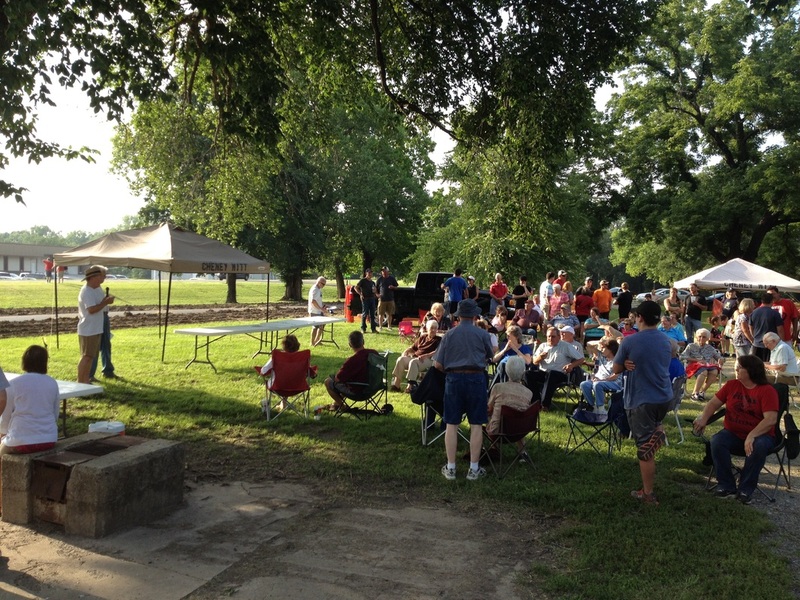 Approximately 100 people came out to the park site to enjoy free hotdogs and live music. 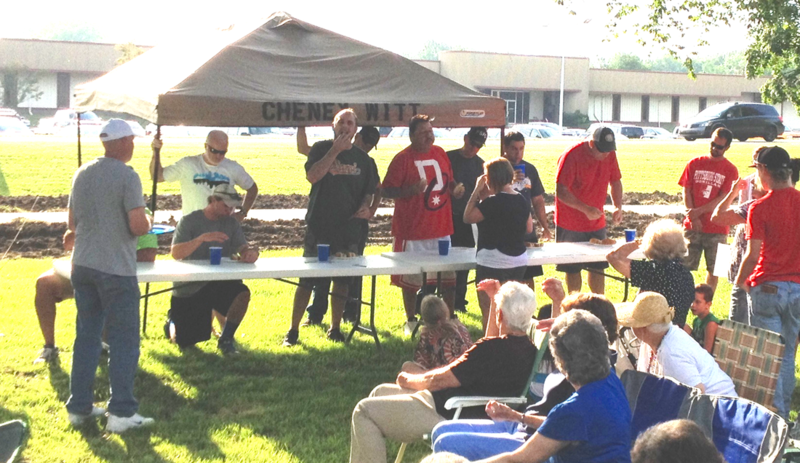 The 3rd annual hot dog eating contest was also held with 6 participants. The festival is held each year to raise awareness of the park project. The Fort Scott Bourbon County River Authority board of director have appointed Dean Mann as the Project General Manager for the Riverfront Park project. Dean has spearheaded this project from the beginning and served as Chairman of the Board of directors from the projects inception until June 2014. His position as Project General Manager is effective as of June 30, 2014. The board feels that Dean's intimate knowledge of this project and his desire to see the project through completion will make him extremely effective in this position. The Fort Scott Bourbon County River Authority board of directors elected new officers in June. Jerry Witt has been elected as Chairman of the board of directors. Jeff Sweetser was elected as Secretary/Treasurer of the board. These two positions were formally held by Dean Mann and Mike Lakeman respectively. The board would like to thank both Dean and Mike for their service as board members. They have both been a huge part of the success of the project up to this point. Phase I Trail Construction Begins! 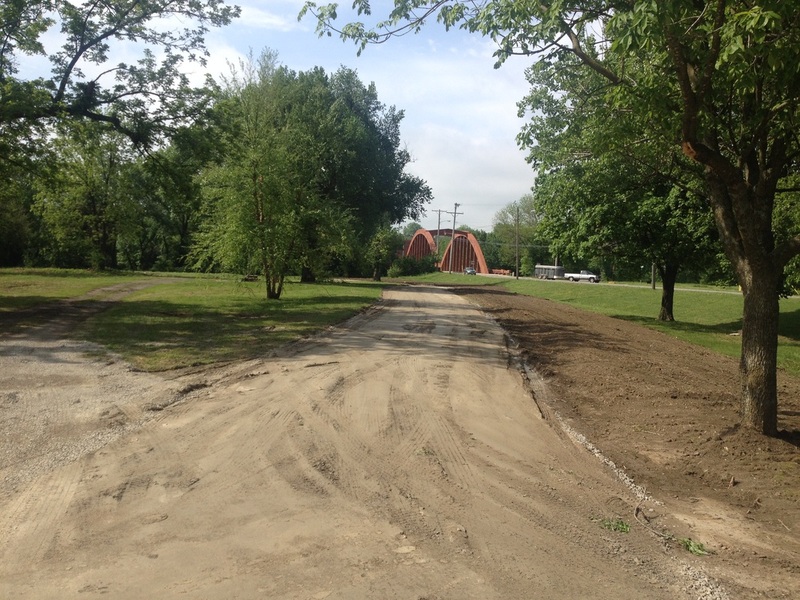 Construction begins on the Phase I trail system at the Riverfront Park. Phase I includes a 1/2 mile hiking/biking trail. 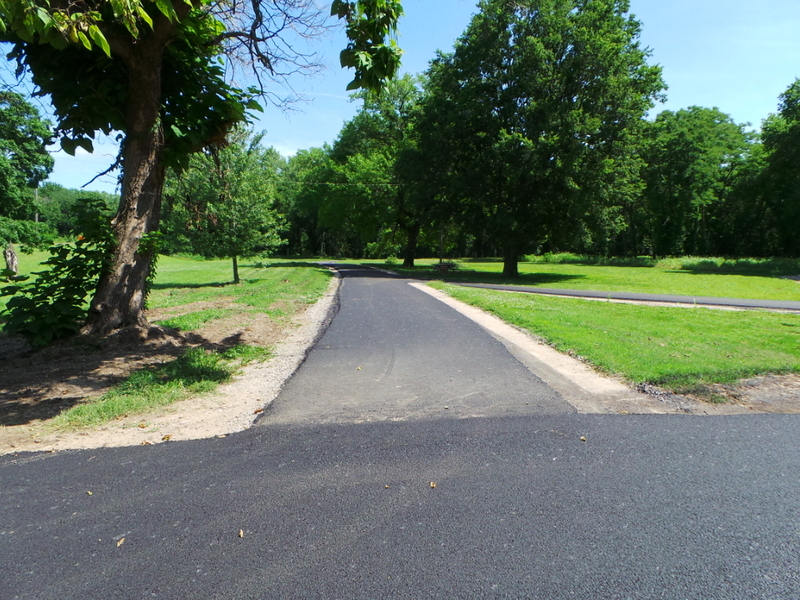 The dirt work began in mid-May of 2014, followed by a rock base and finally an asphalt overlay in June of 2014.